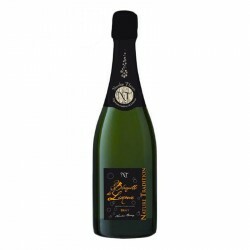 A clear and vibrant colour with numerous fine bubbles bringing finesse and elegance. This Cuvéé unveils an intense nose of ripe fruits. Smooth and harmonious, the mouth is soft with a dominant flavour of apple which brings freshness and subtlety.